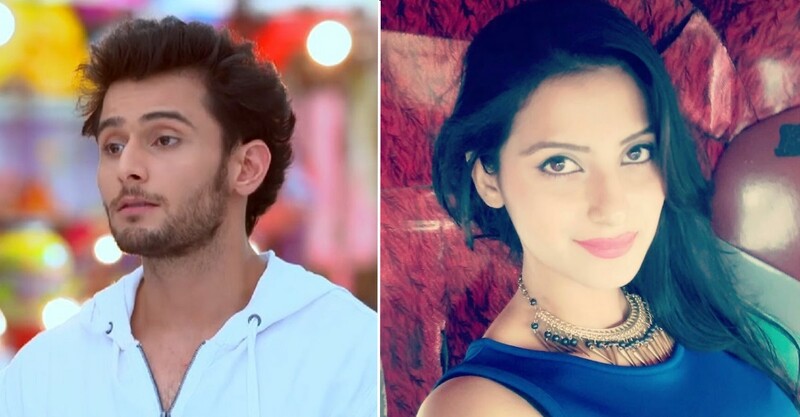 Leenesh Mattoo and Subha Rajput to Quit Star Plus show Ishqbaaz, serving Notice Period! Star Plus show Ishqbaaz has gained an immense love and TRP in a very short span of time. The show has not even completed its one year and directors decided to have a spin-off the show called, “Dil Bole Oberoi” due its popularity. 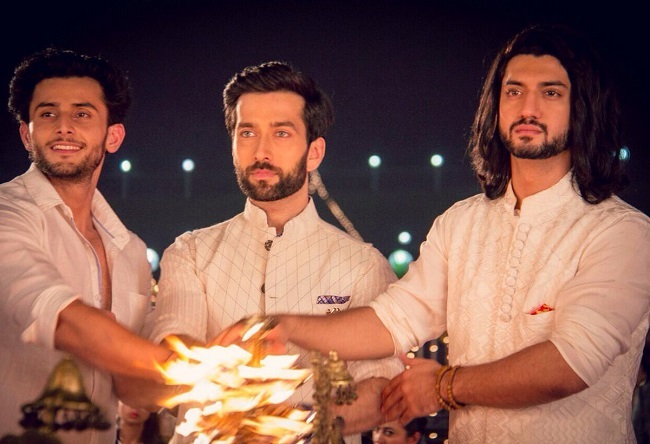 Ishqbaaz focuses on the story of Anika (Surbhi Chandna) and Shivaay (Nakuul Mehta) while the spin-off was made keeping in the mind the love stories of the other two brothers, Omkara (Kunal Jaisingh) and Rudra Singh Oberoi (Leenesh Mattoo). Earlier, the news of Rudra Singh Oberoi aka Leenesh Mattoo quitting the show was disturbing the fans but now another actor has also left the show. The reason behind Leenesh quitting 'Ishqbaaaz' is that he has bagged a big banner Bollywood movie. The actor is serving his notice period and will shoot with the team till the end of April. The other actor is none other than Subha Rajput who plays the role of Priyanka Singh Oberoi, the sister of three brothers. The current track of Ishqbaaz is revolving around the marriage of Priyanka Singh Oberoi with ACP Randhawa and Shivaay been kidnapped and replaced with a duplicate one.